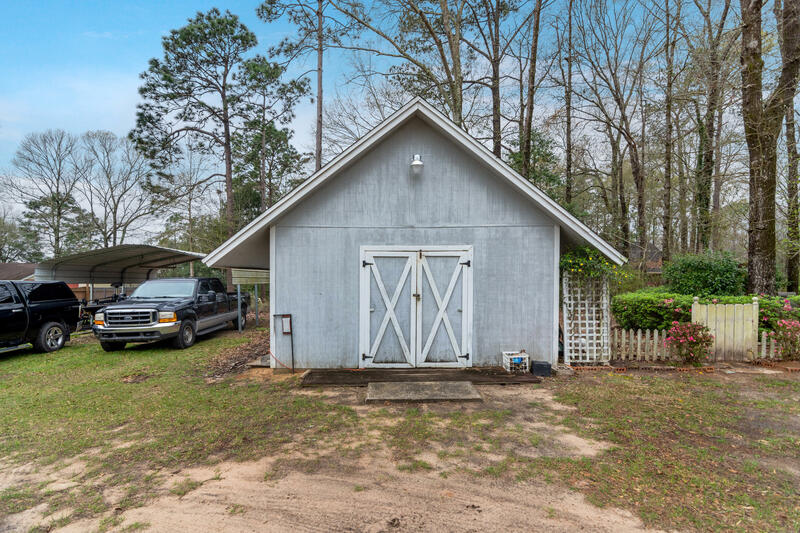 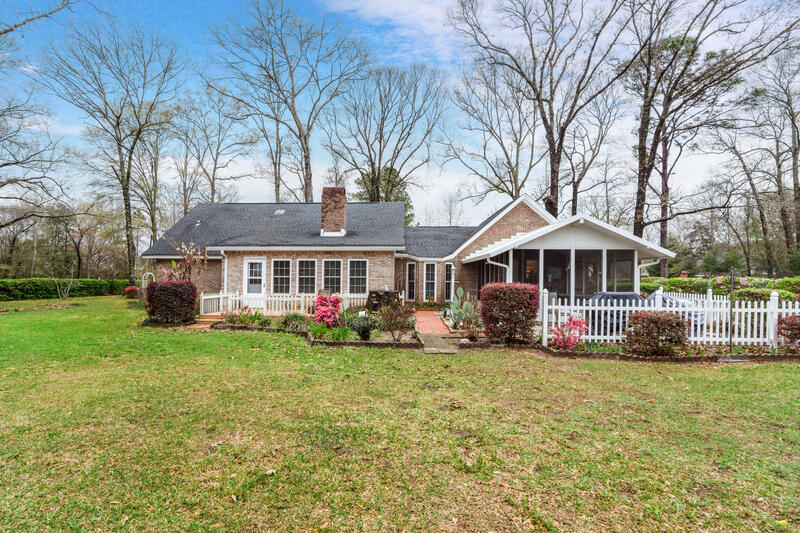 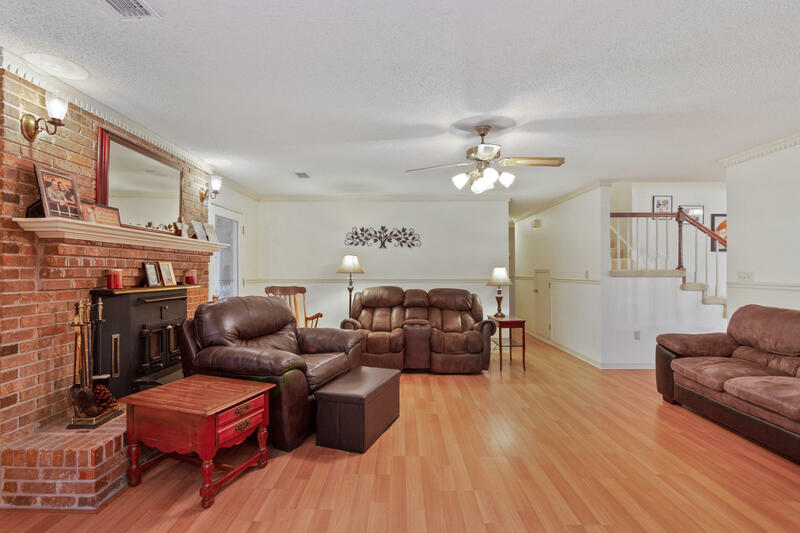 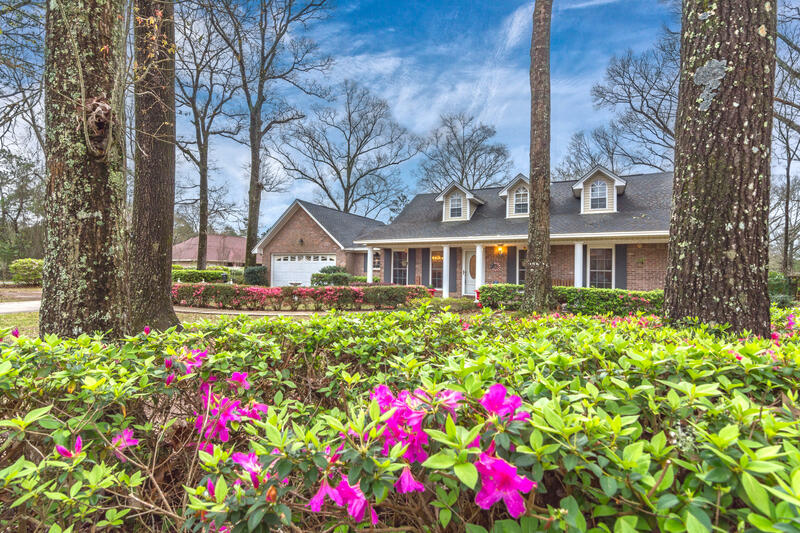 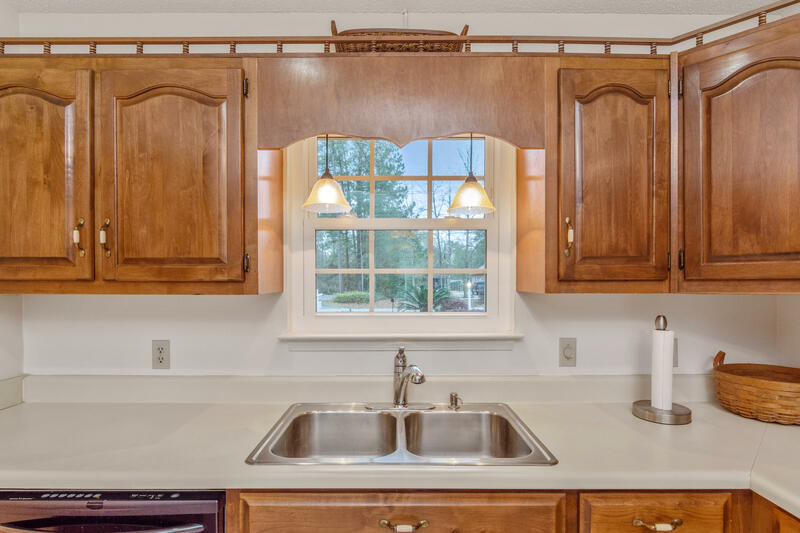 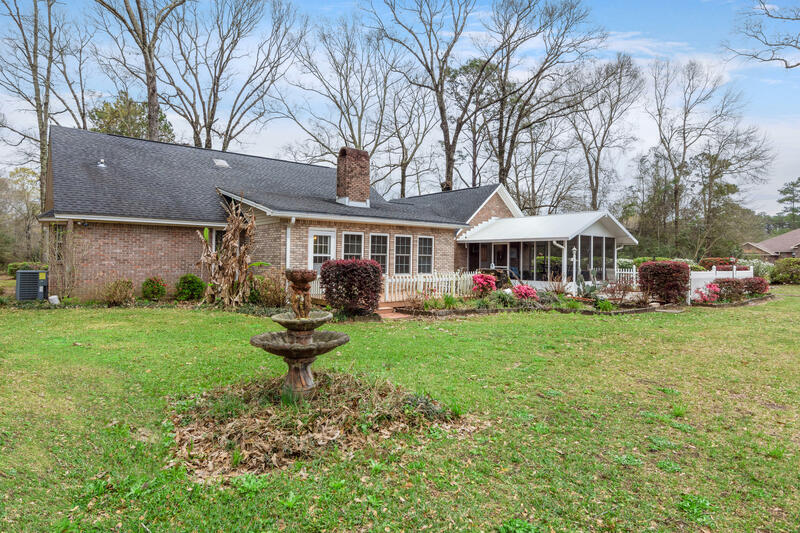 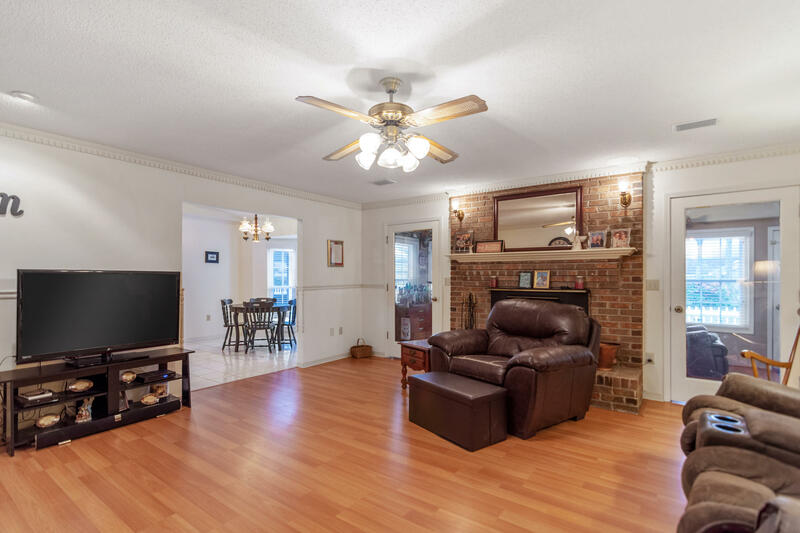 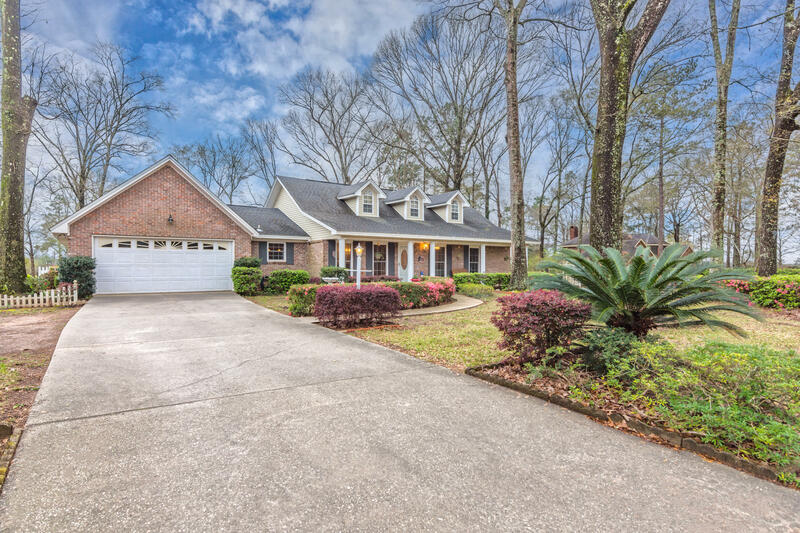 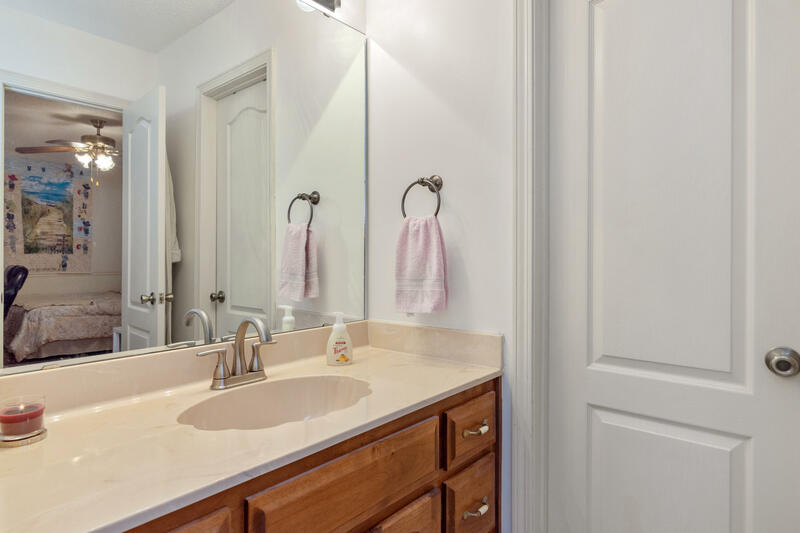 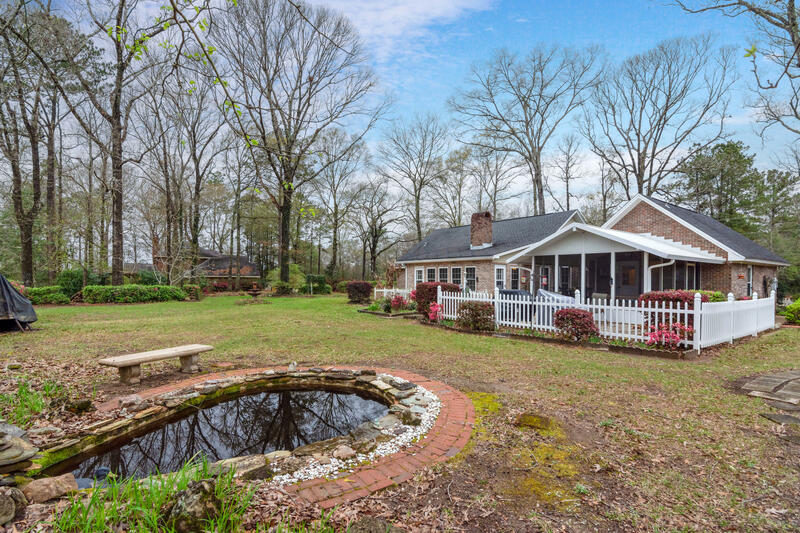 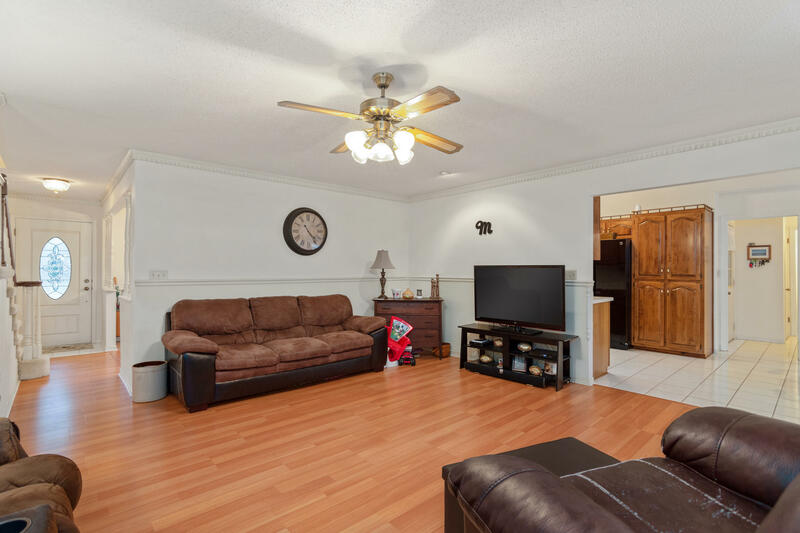 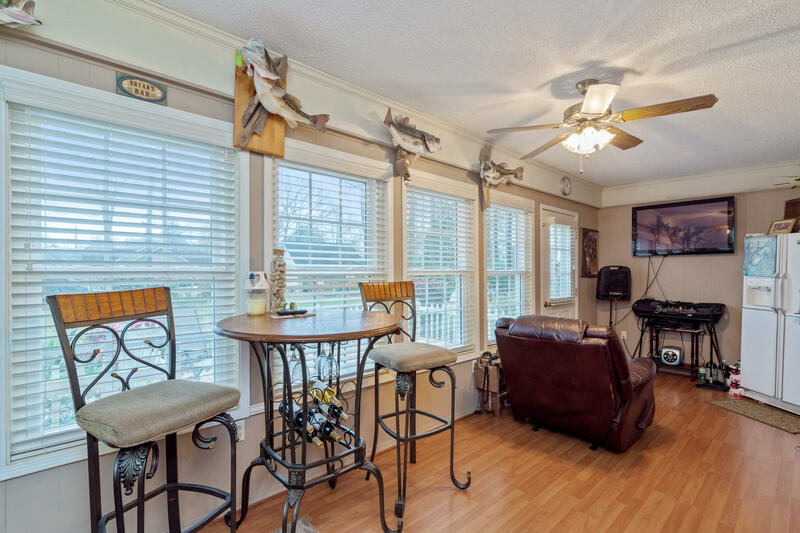 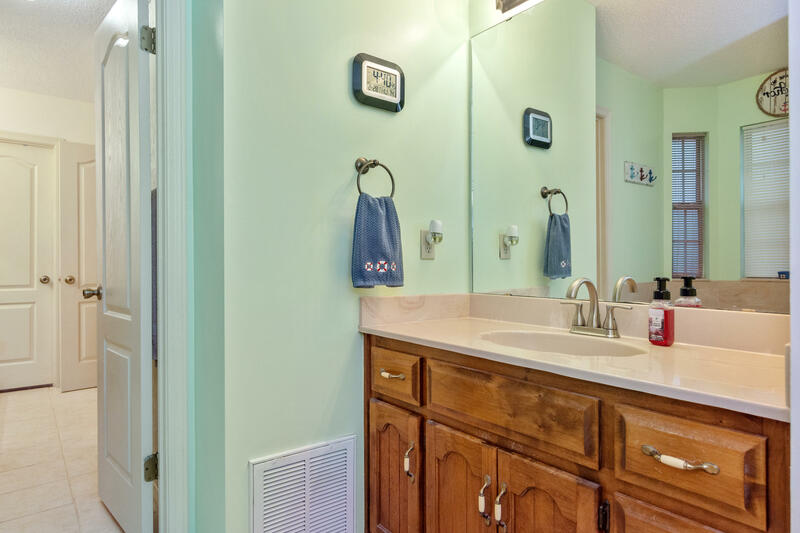 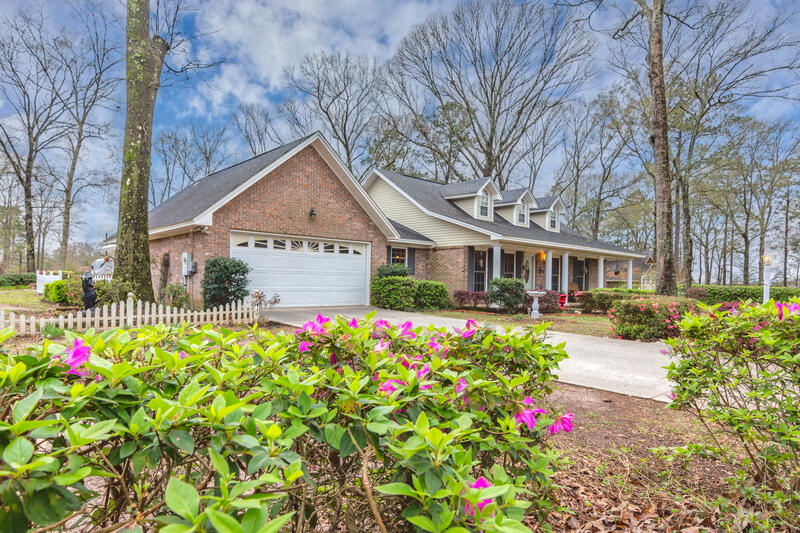 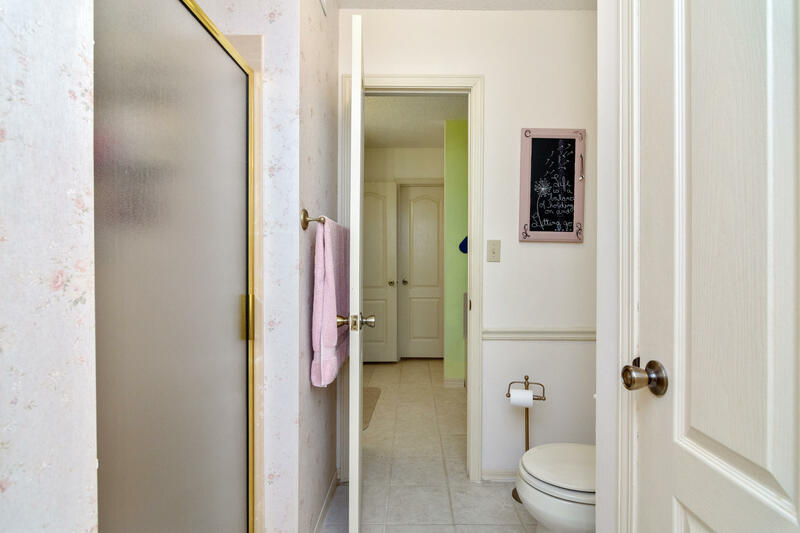 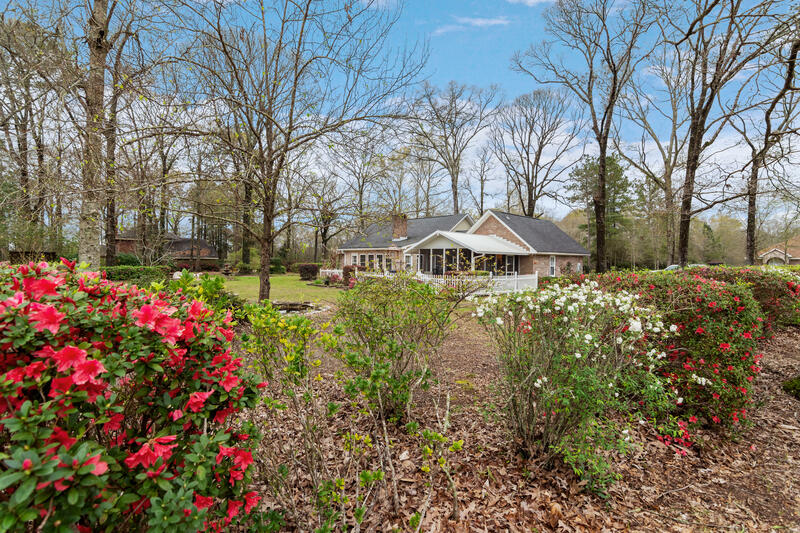 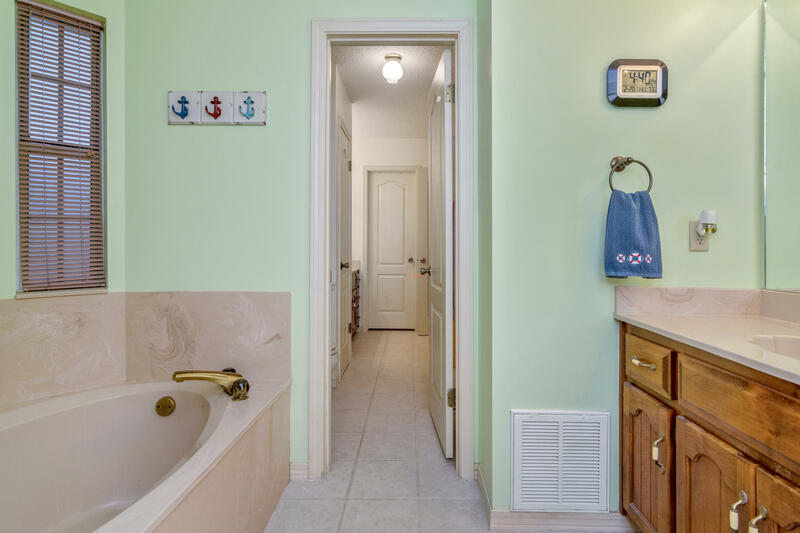 2734 Lake Silver Road, Crestview, FL 32536 (MLS# 816885) - Real Estate Professionals of Destin, Inc. | Real Estate Professionals of NW FLA, Inc.
Front porch home with a huge lot! 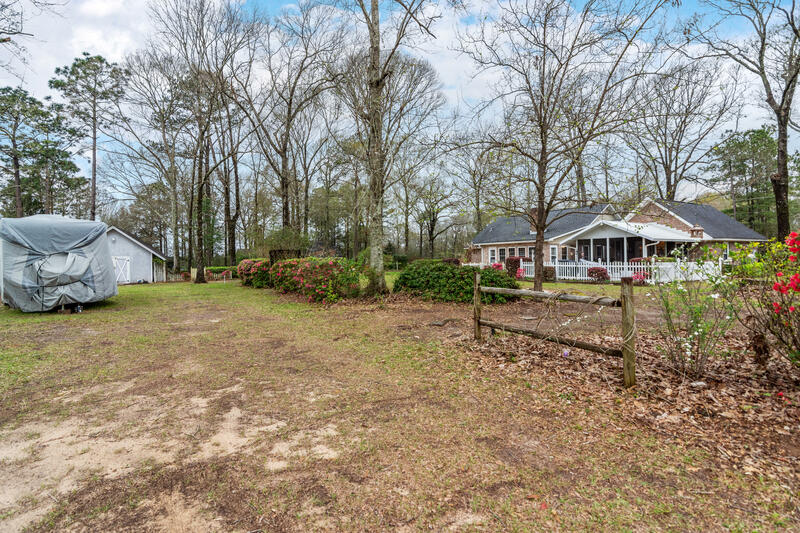 Almost 1 acre, street frontage on two roads, one will lead to workshop and RV parking with hookups and a carport. 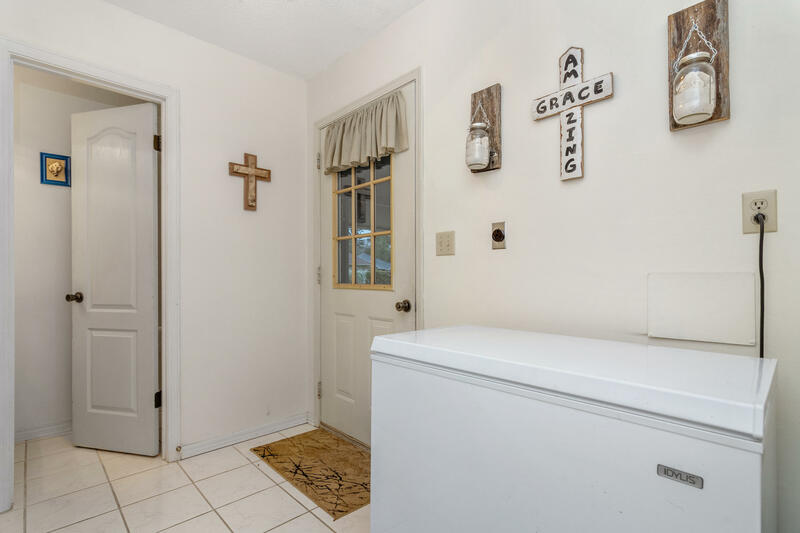 Home has 3 bedrooms, 2.5 baths. 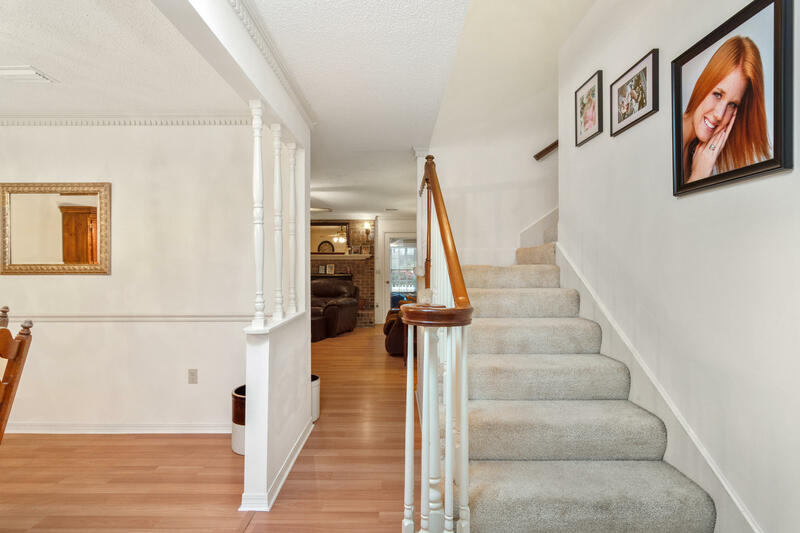 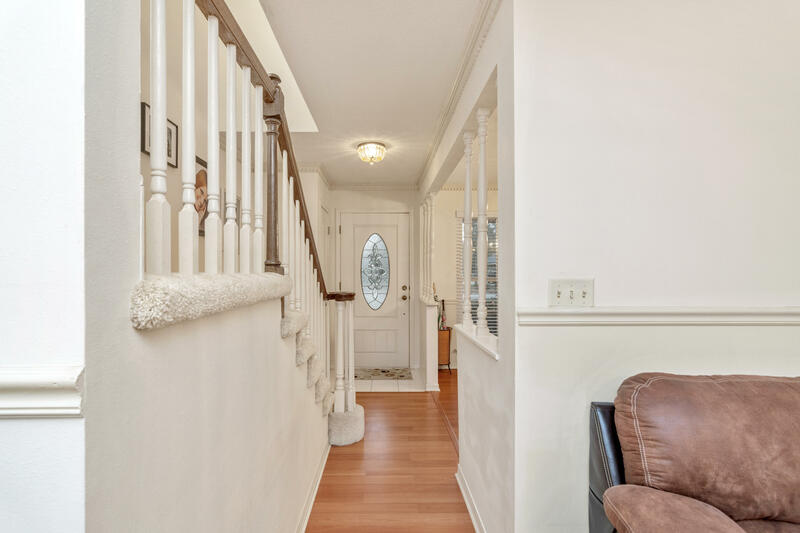 Entry way leads to living room with fireplace and formal dining room. 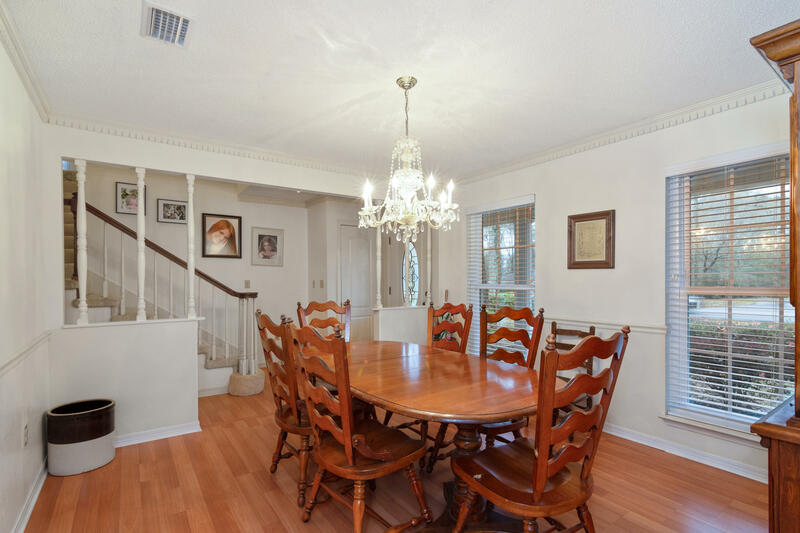 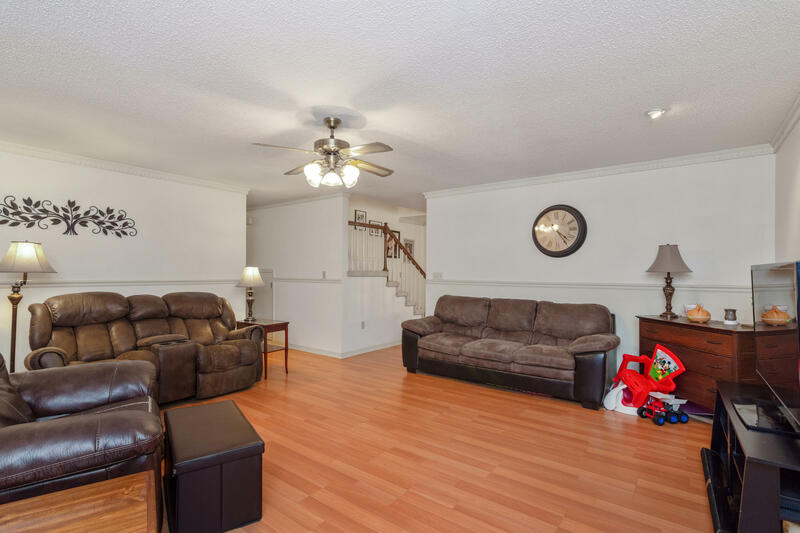 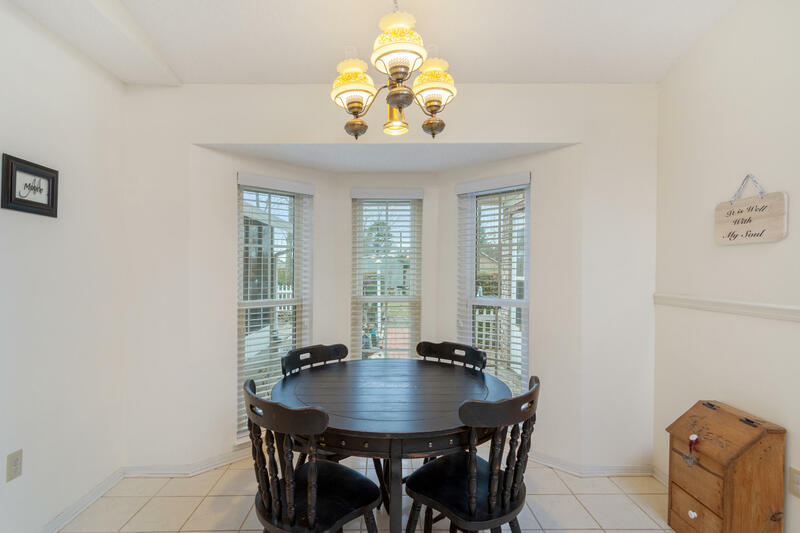 Off of dining room enjoy a large FL room for entertaining. 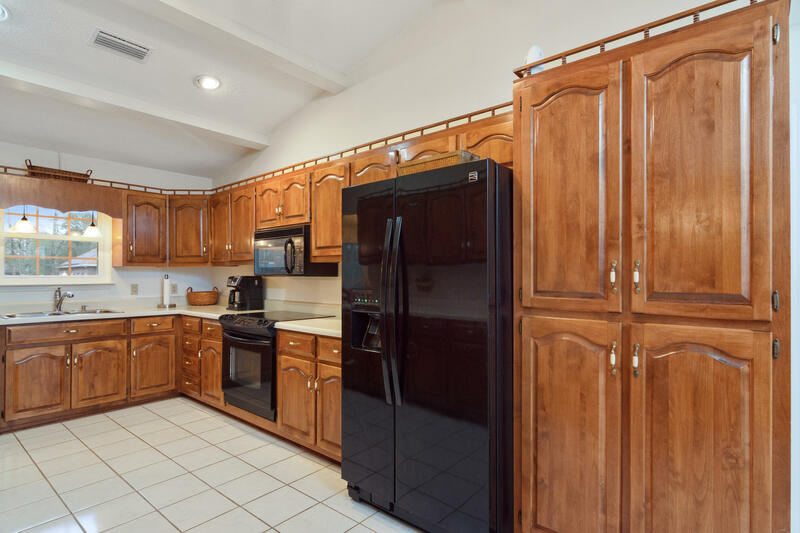 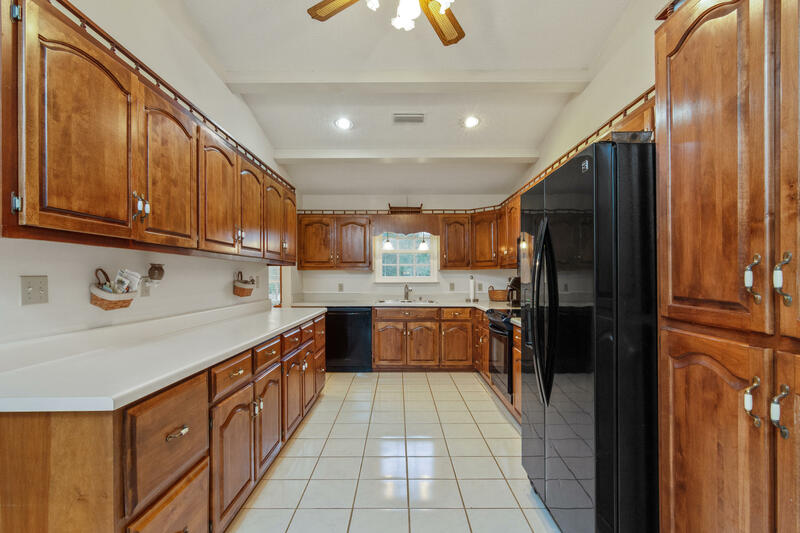 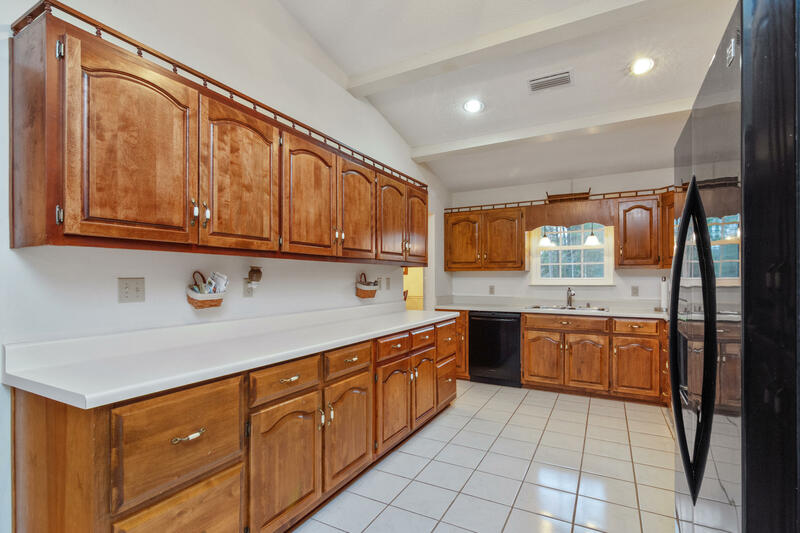 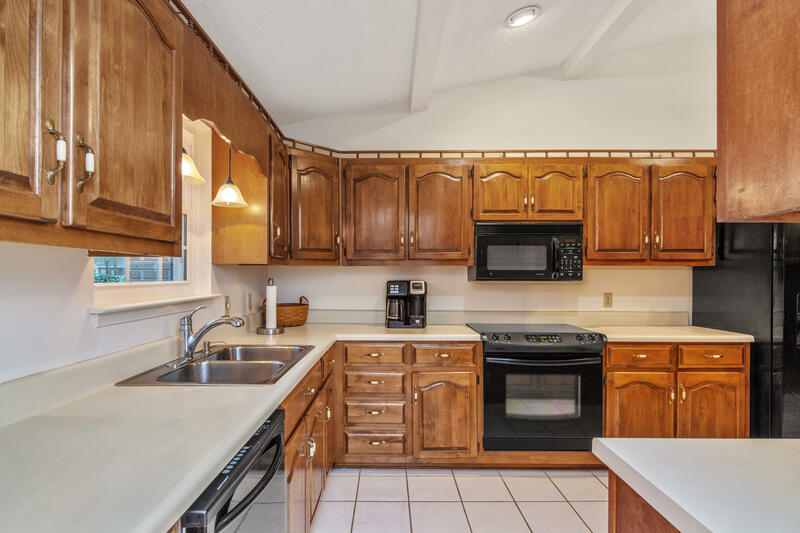 Kitchen has eat in area and TONS of cabinet space. 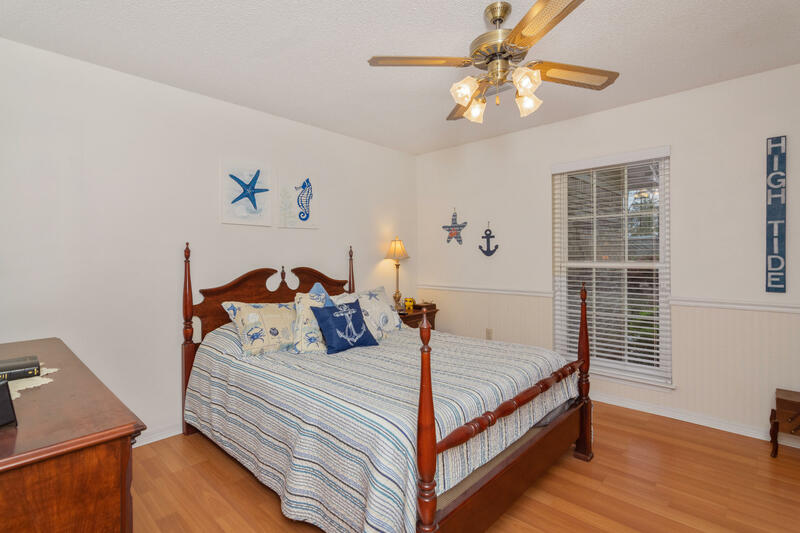 Master suite and one additional bedroom downstairs. 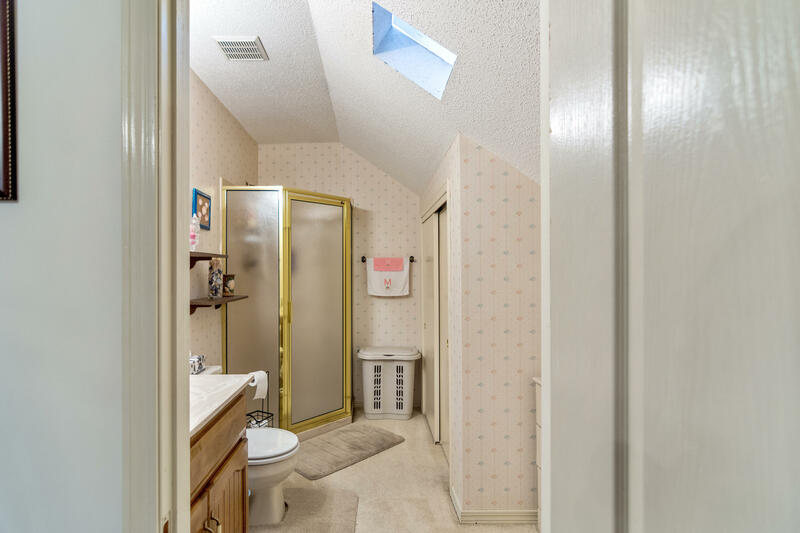 Third bedroom with full bath upstairs with walk out attic storage. 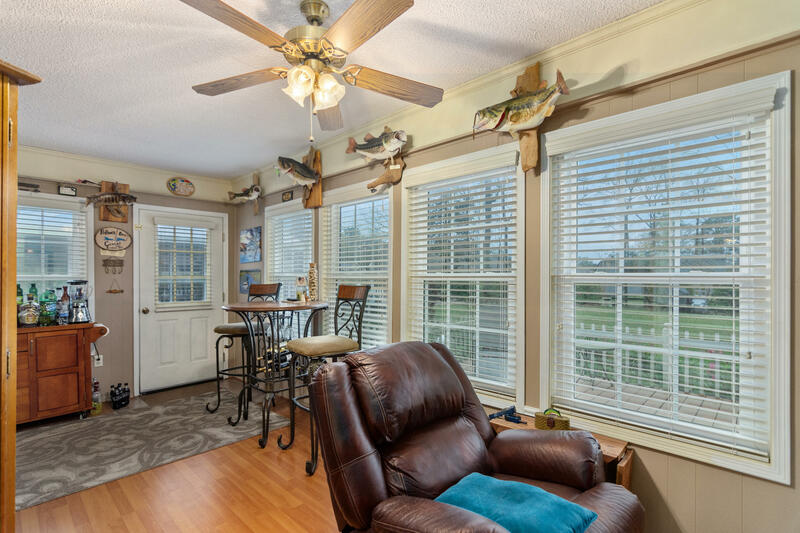 There is also a large screened in porch. 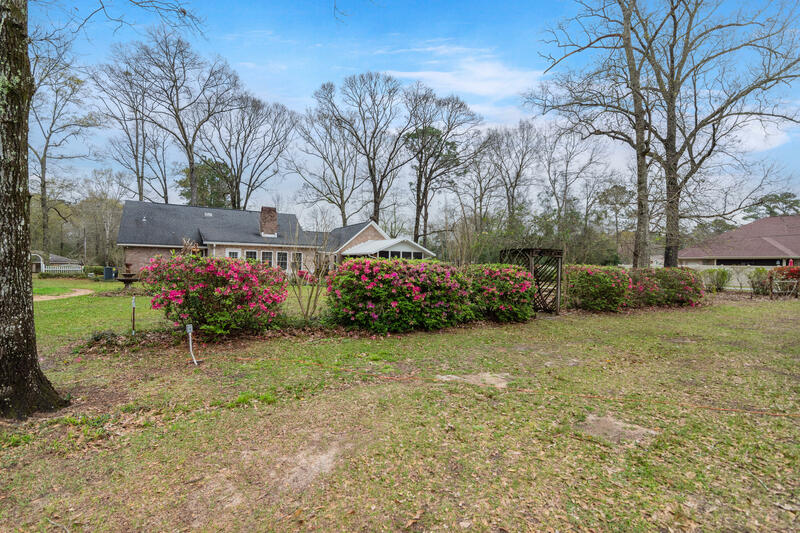 Coy ponds, azaleas, and citrus tree in yard. 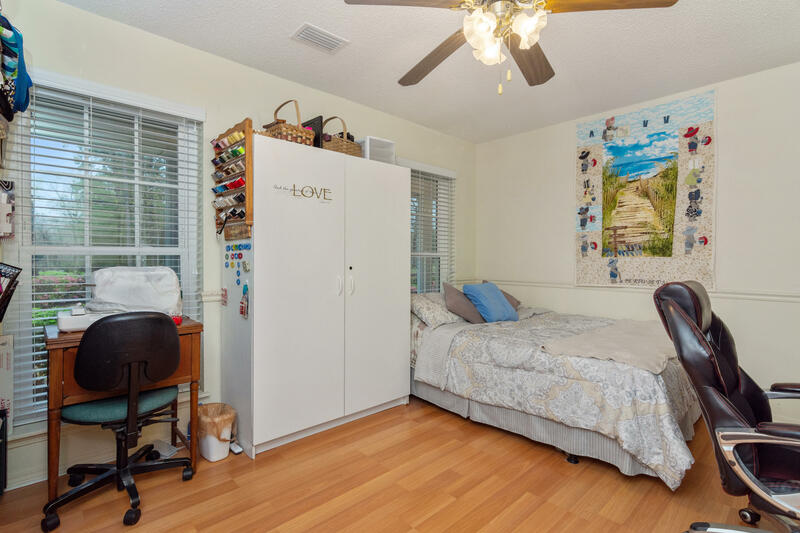 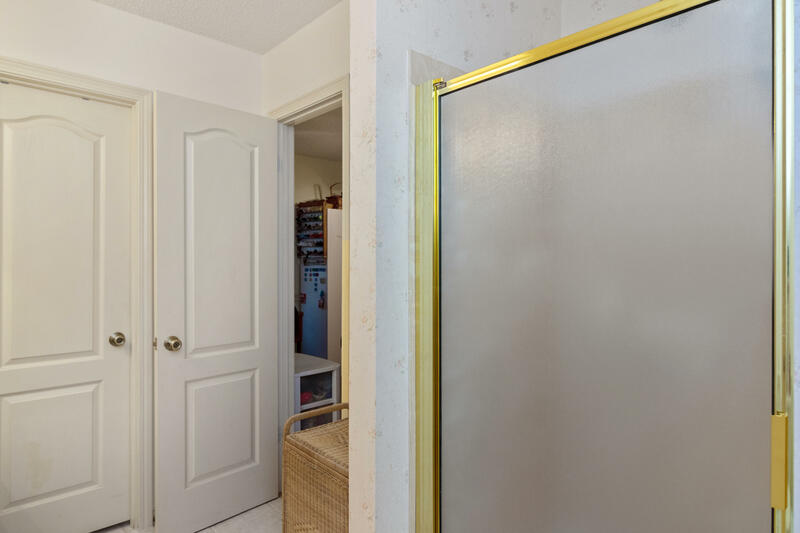 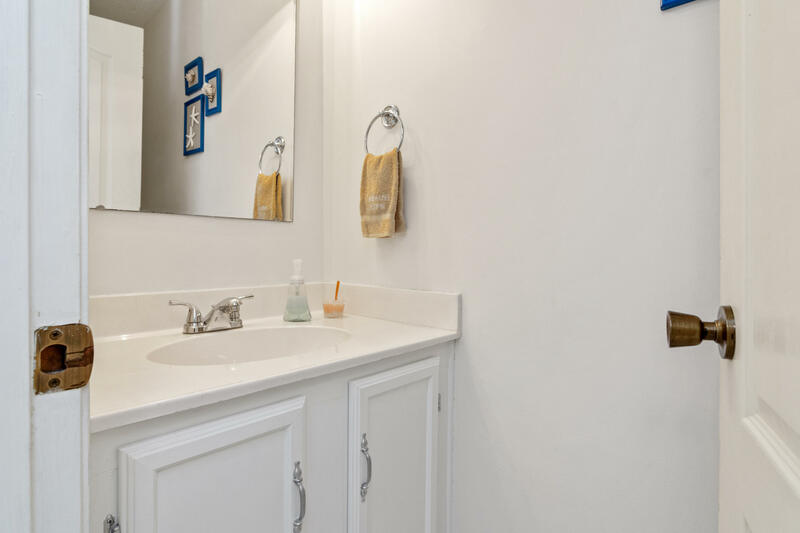 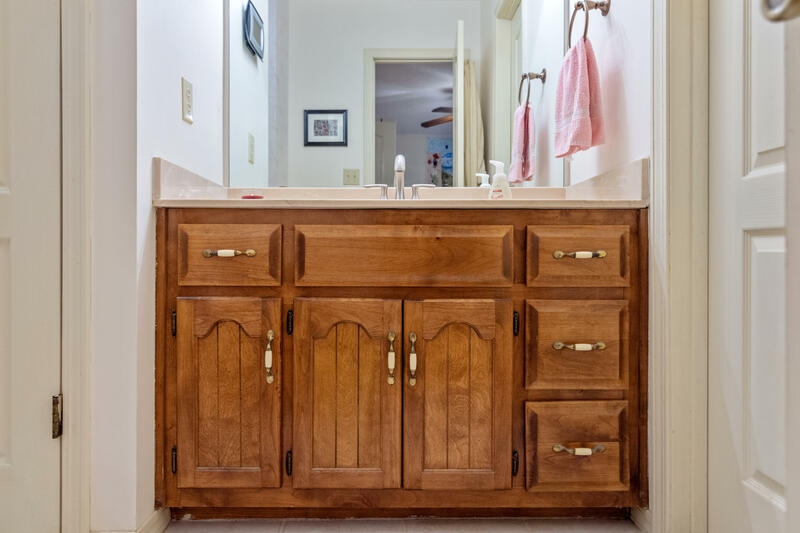 Laundry hookups are located in garage and in mud room- connect to either. 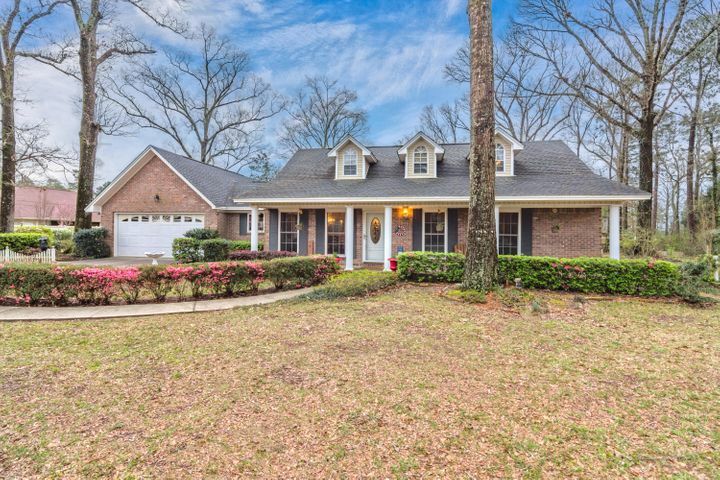 AC approx 6 years old and roof 9 yrs. 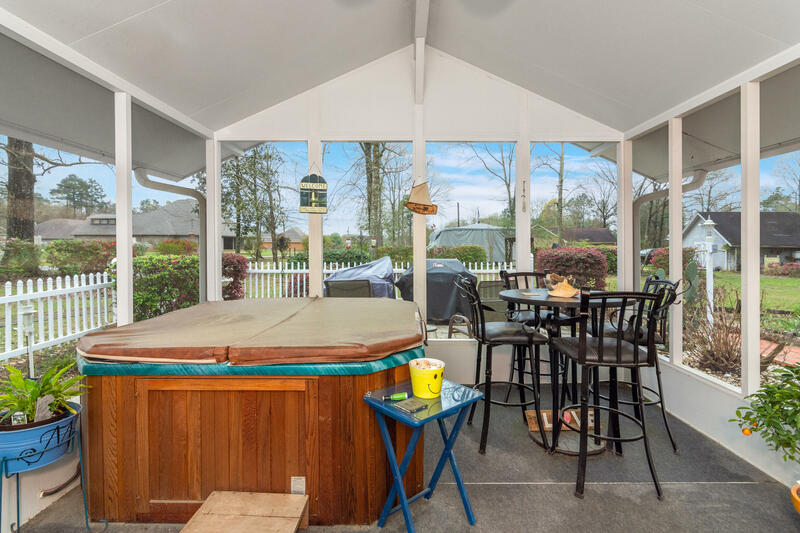 Hot Tub and workshop listing AS-IS. 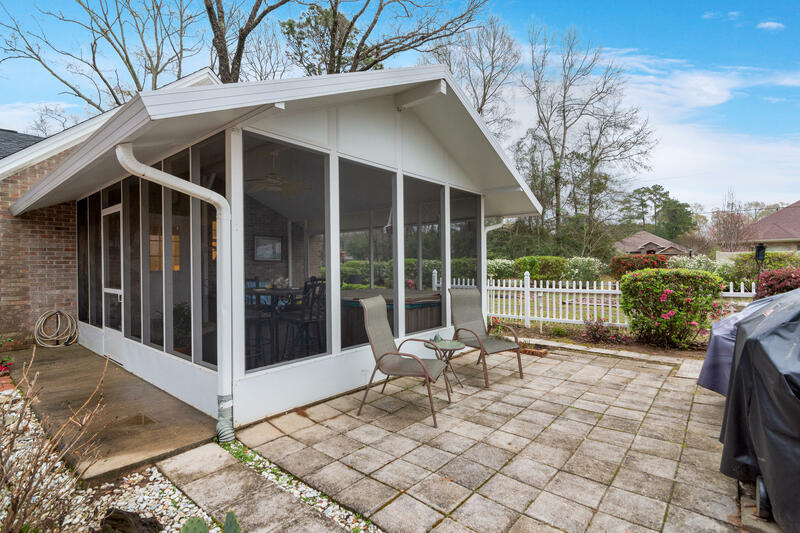 Some lights and workbench will be removed from exterior.